Operating since 1996, this fish and chips is located in the upper class neighborhood of Granite Bay. The restaurant has 1,050 Sq. Ft. and is surrounded by other restaurants, attracting plenty of food seeking customers. Keep this store a fish and chips or convert it into another type of restaurant. 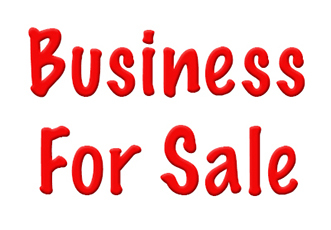 The owners have purchase another restaurant out of the area and are motivated to quickly sell.